I used to think the idea of sustainable fashion was out of my reach. 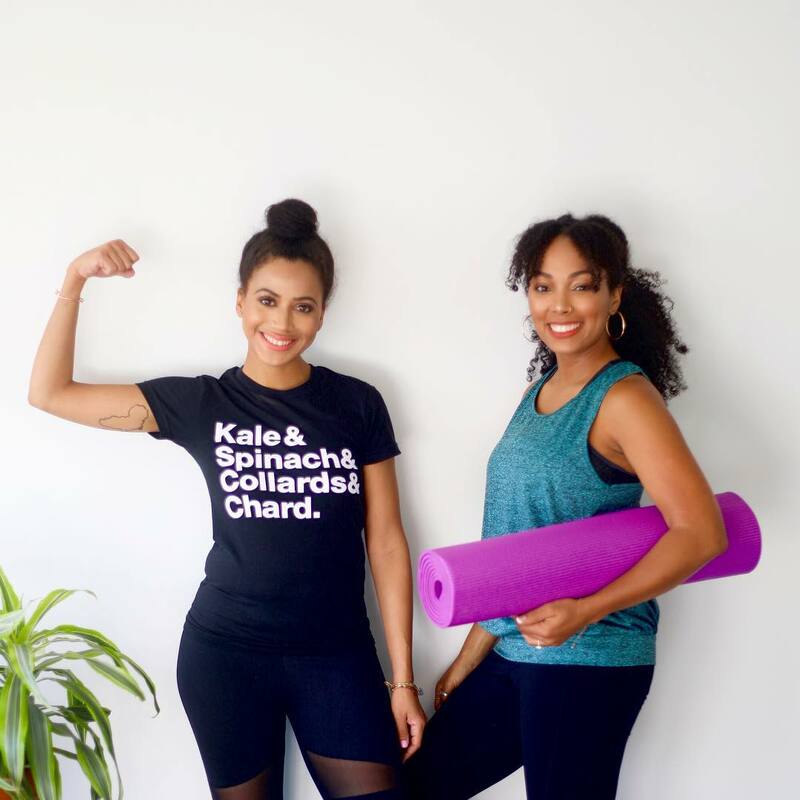 Because…who can afford to spend $96 on a t-shirt? 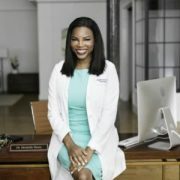 This week’s podcast guest completely change my mind. 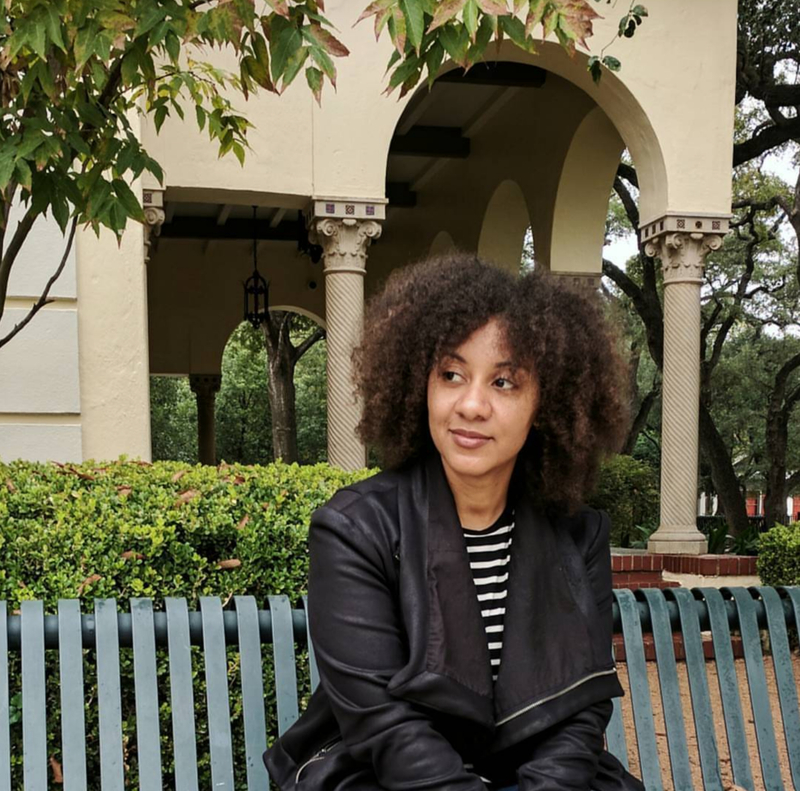 I realized that sustainable clothing can actually be cheaper than fast fashion, and in some cases, free. 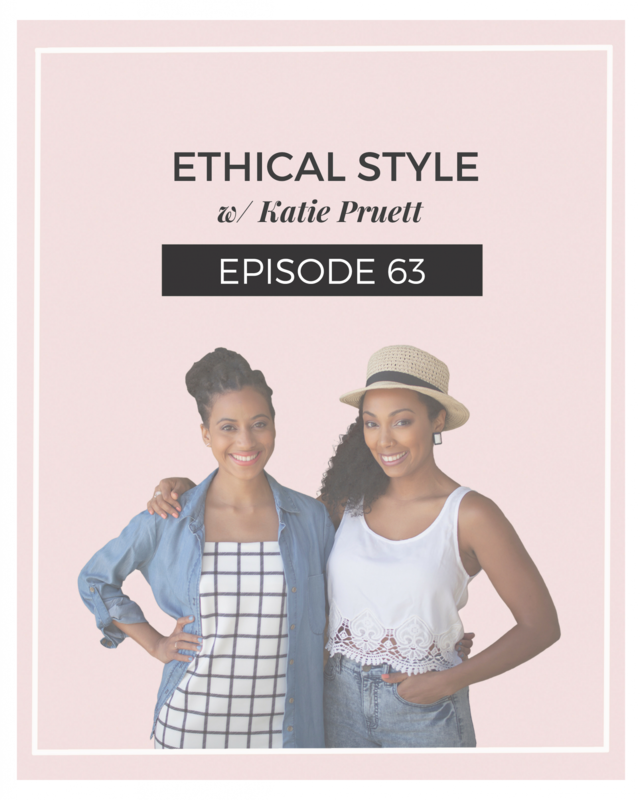 Today we’re talking about ethical style with Katie Pruett. Katie turned her love for people, storytelling, and fashion into Ethical Style Journal–a print and digital magazine for conscious fashion. The magazine was born from the idea that shopping sustainably should be fun and accessible. 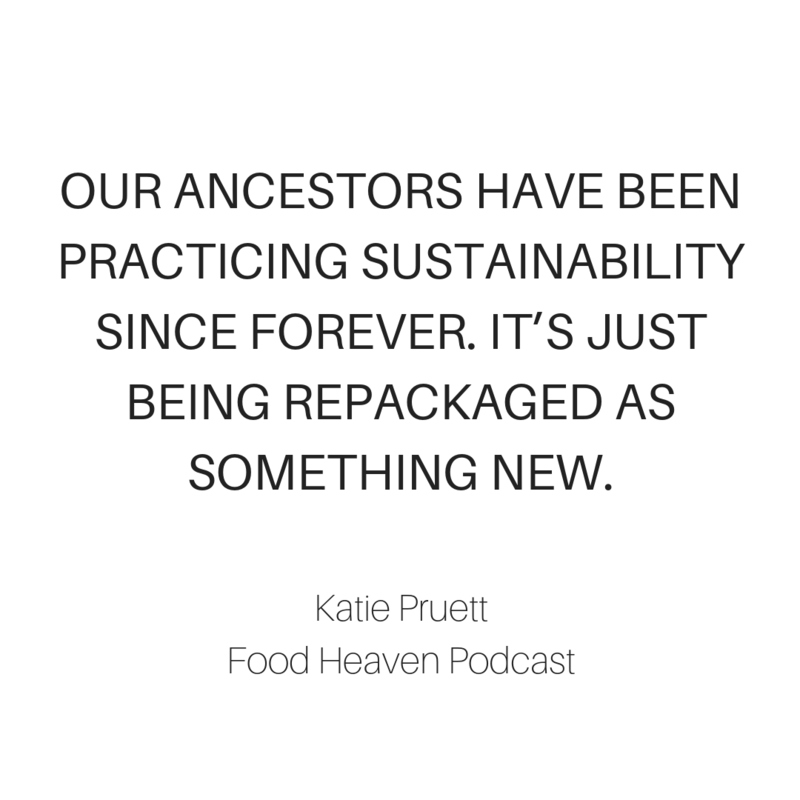 Tune in to hear our conversation with Katie on how to be a conscious consumer. 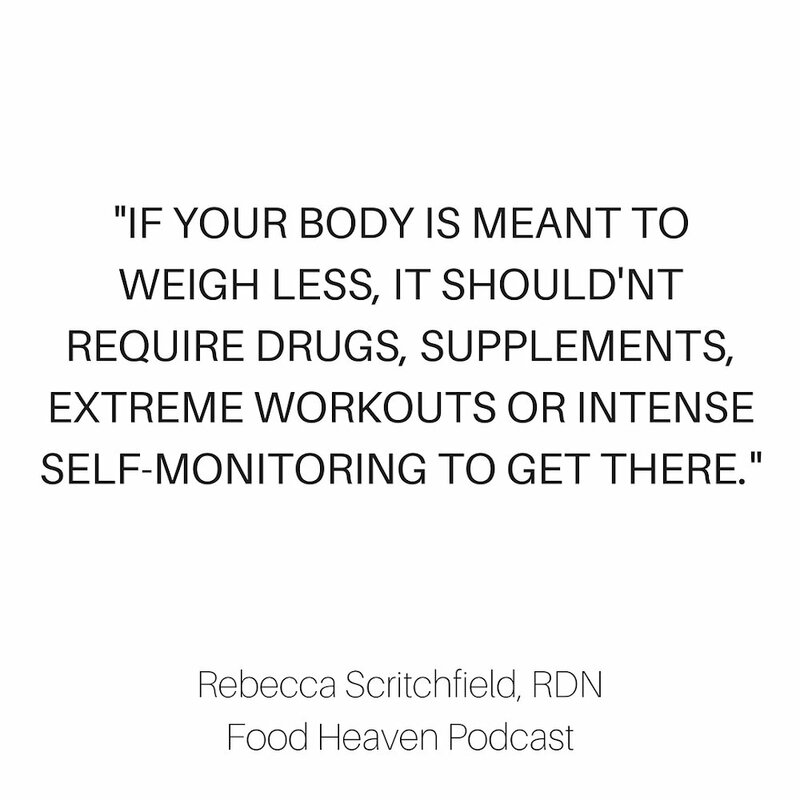 Looking for the perfect Women’s multivitamin? From D3 to Omega 3, Ritual’s Essential for Women fills the gaps in a woman’s diet, all with a fresh minty flavor, and no fishy aftertaste. 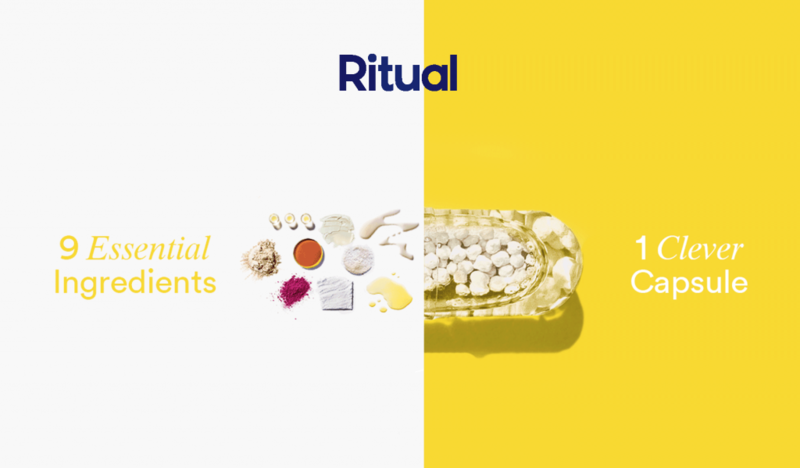 Plus, Ritual has obsessively researched and tracked the source of every ingredient to give you the peace of mind that other multivitamins can’t. 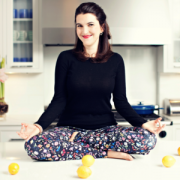 Click this link or visit ritual.com/FOODHEAVEN to try it out! 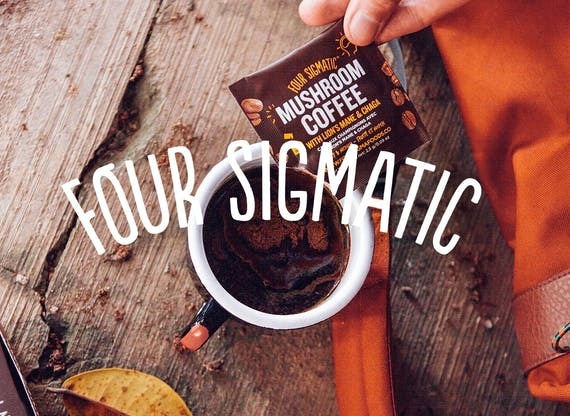 Four Sigmatic Mushroom Coffee with Chaga and Lion’s Mane is the go-to morning beverage to support productivity, focus, and creativity. It’s perfect to kickstart your morning or power through your workday at the office or at home. 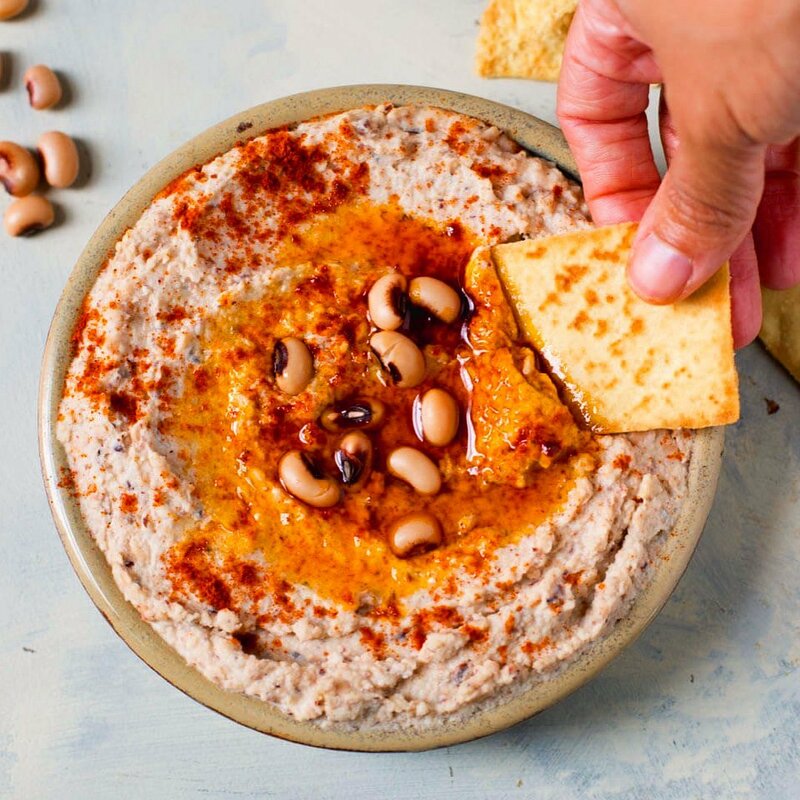 Get 15% off by using this link and entering the code “foodheaven” at checkout.